Category: Baby & Kids Freebies, Free Stationary. Get a free Toucan crafts box for your children. 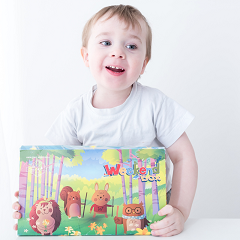 In the box you will get all the materials your child needs to explore, learn, create and play! For ages 3-8. 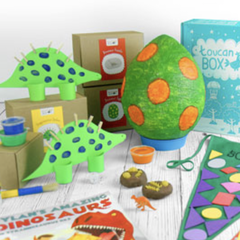 To claim your free Toucan crafts box simply enter the code ‘a1018’ and then follow the on screen instructions. This will entitle you to a free box for the first month and then £3.95 a box after this.